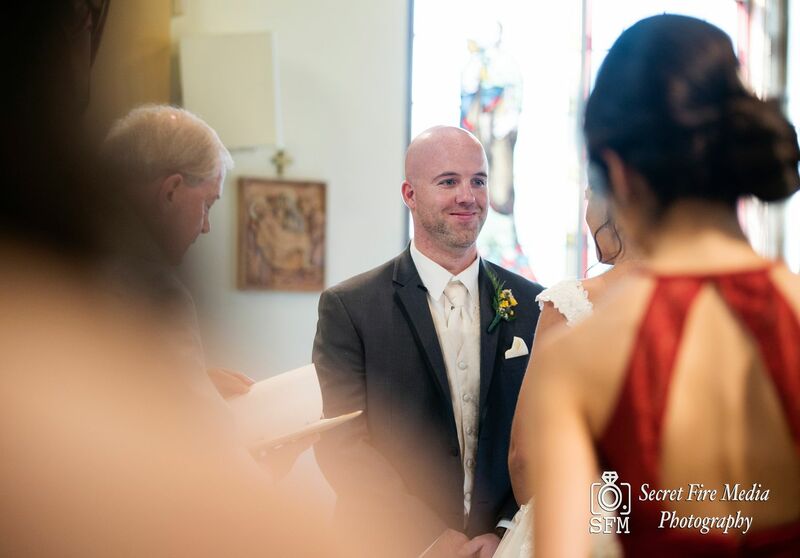 On a Warm Autumn afternoon, Daniel waited patiently by the alter. 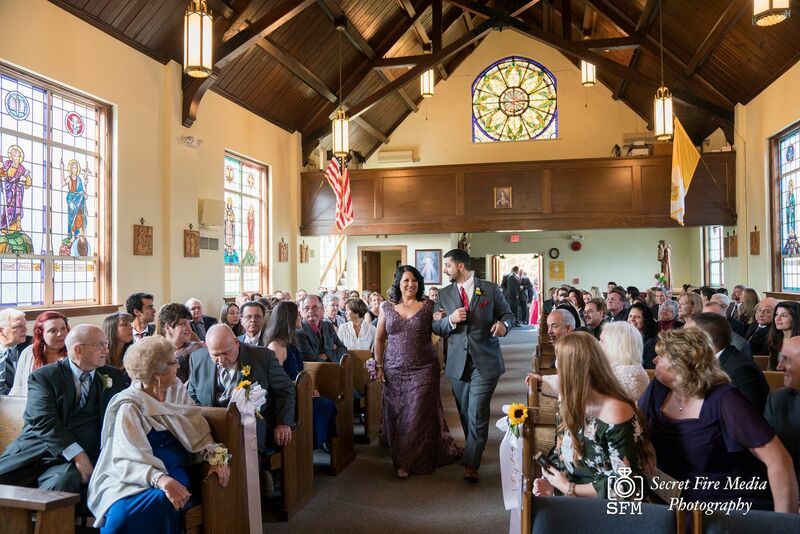 Despite some heavy traffic, the father of the bride pulled through and escorted the bride to the church on time in his pickup truck. 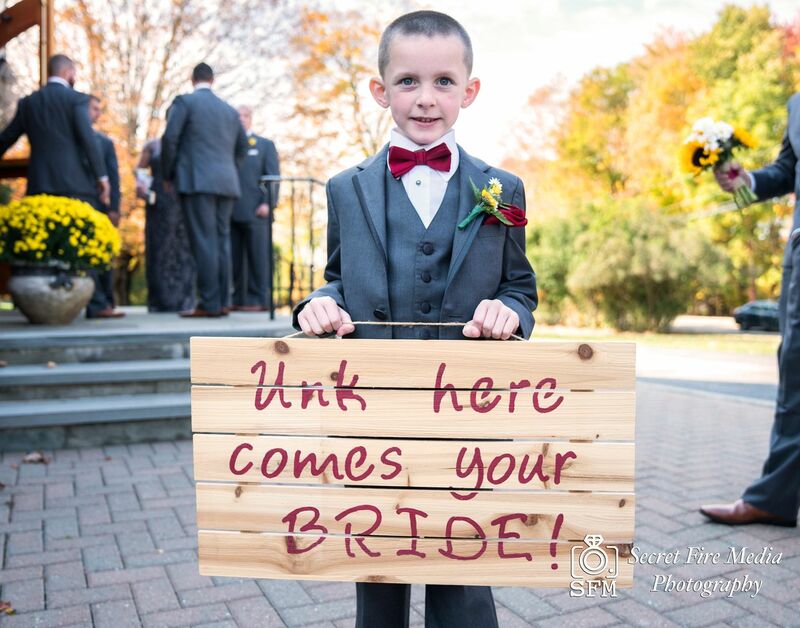 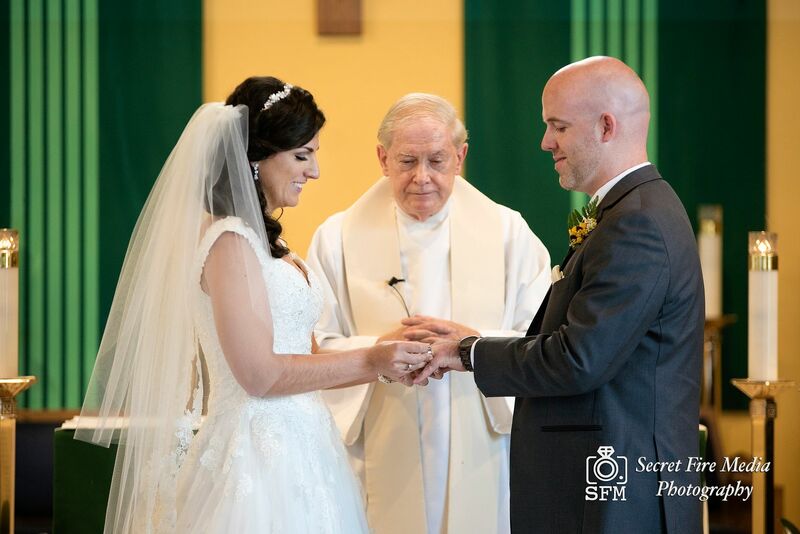 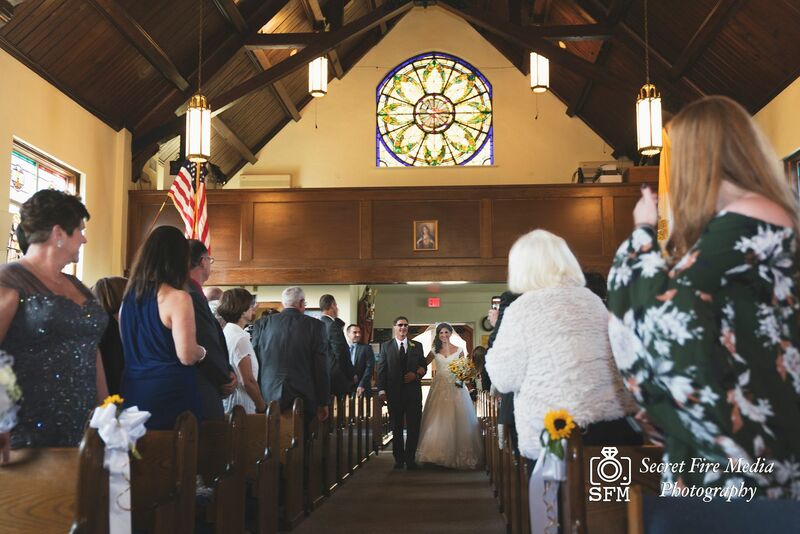 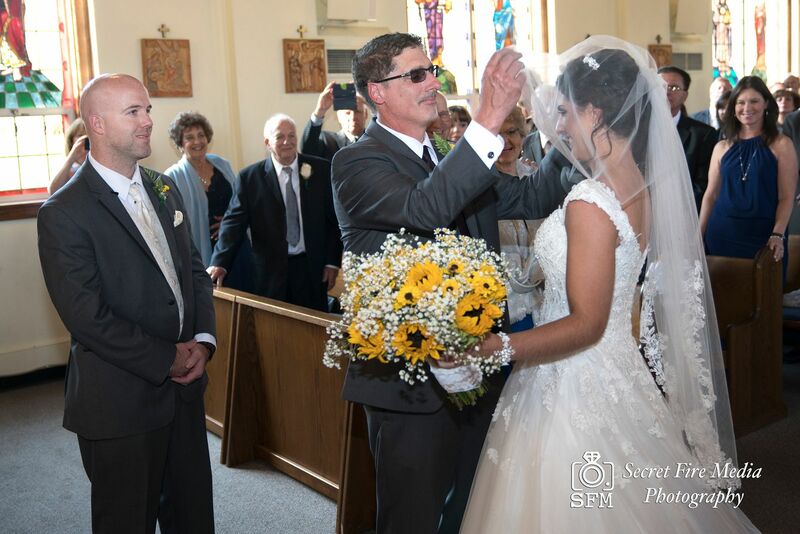 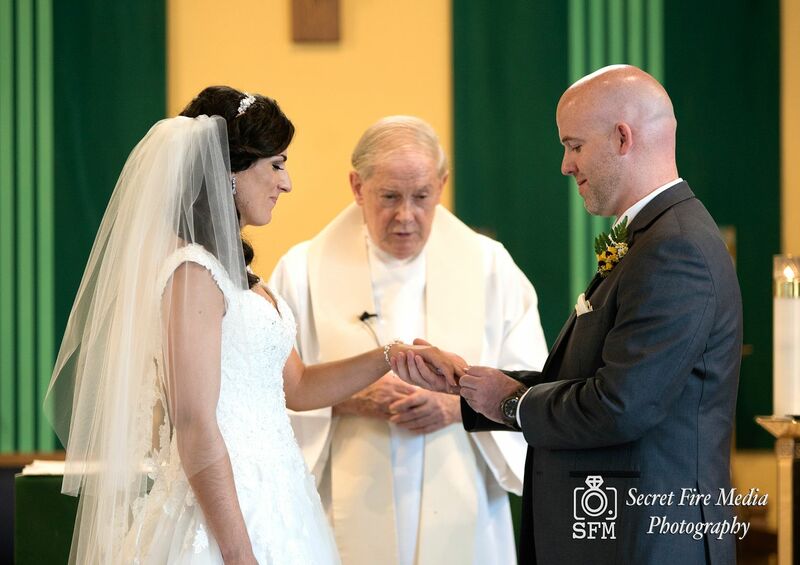 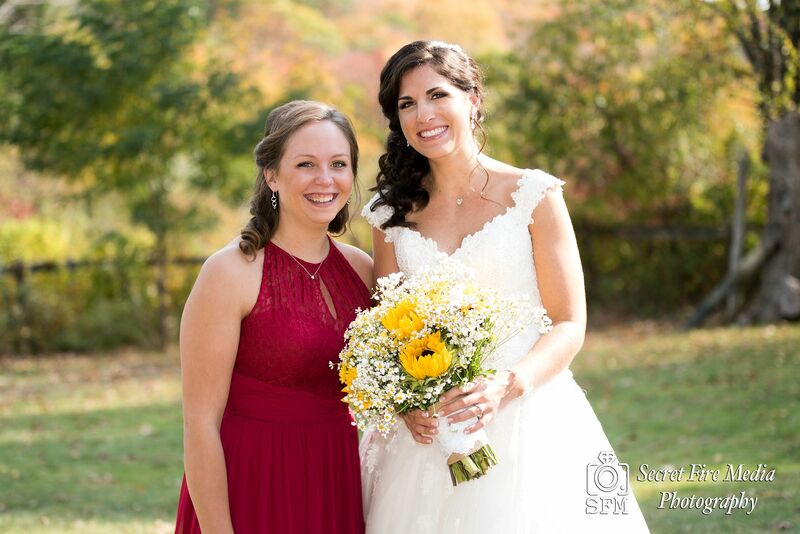 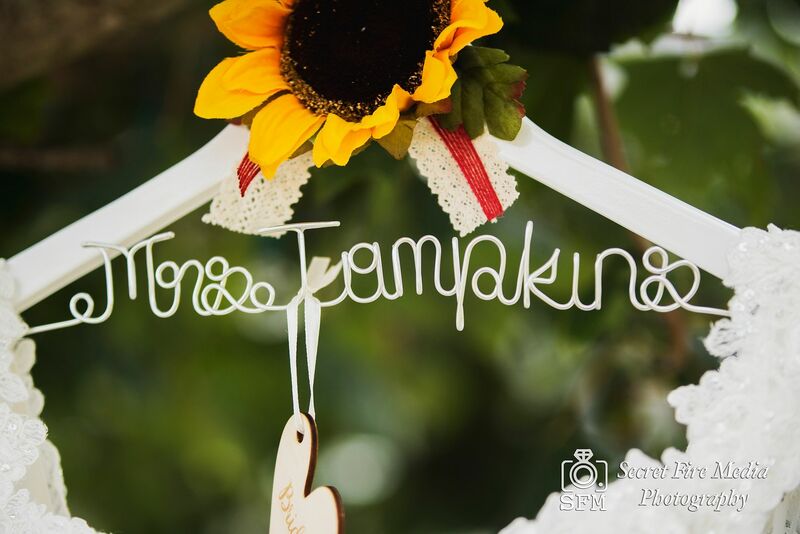 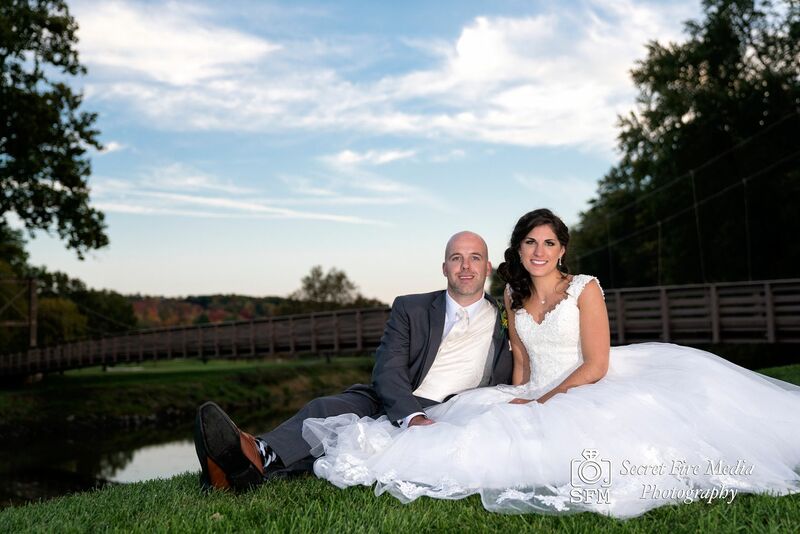 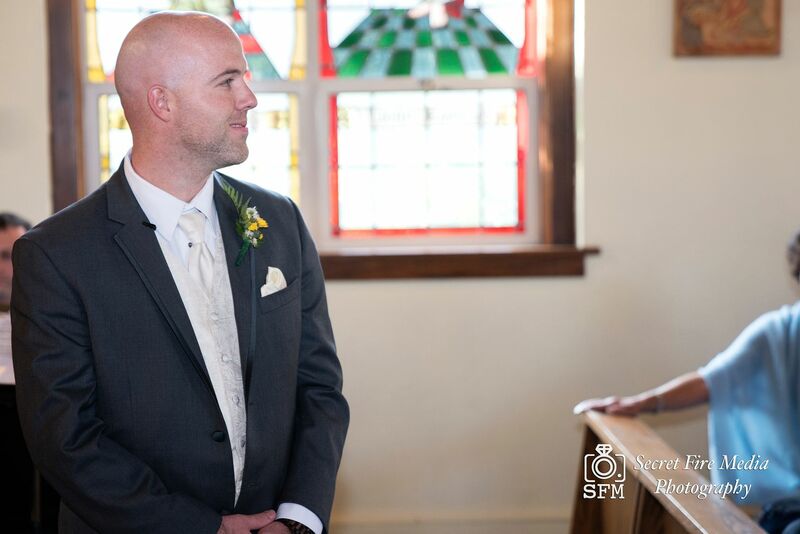 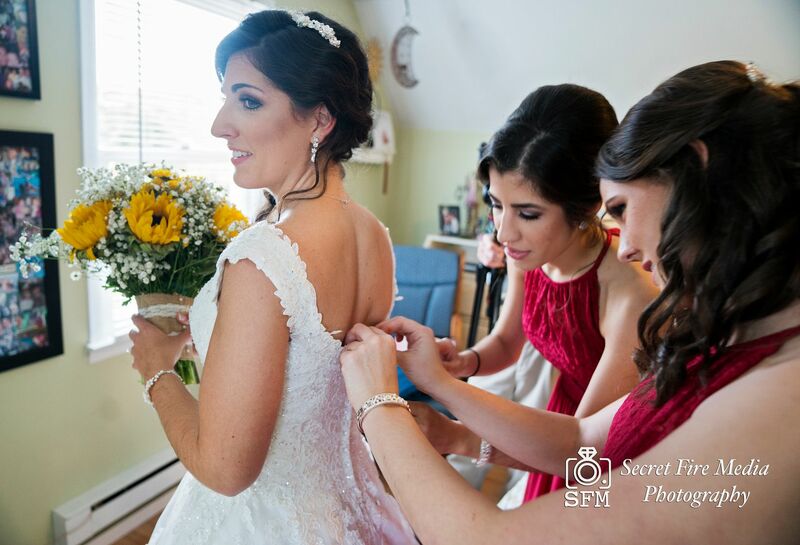 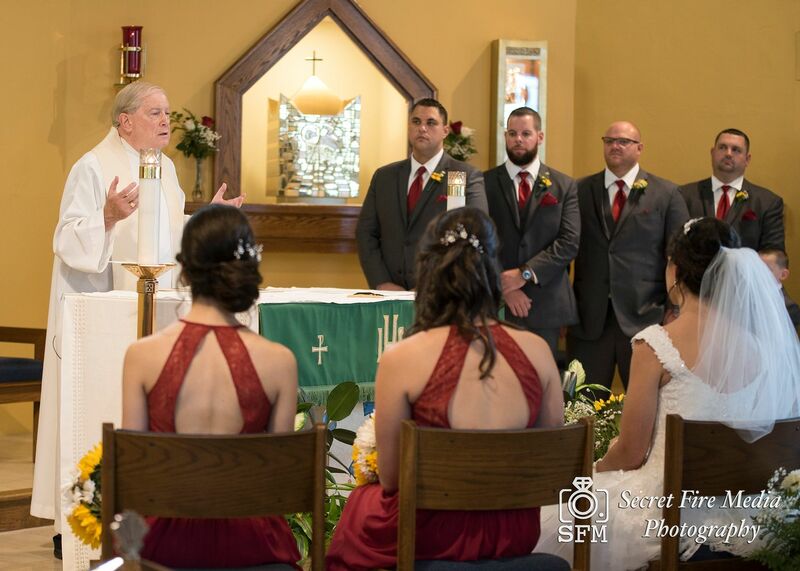 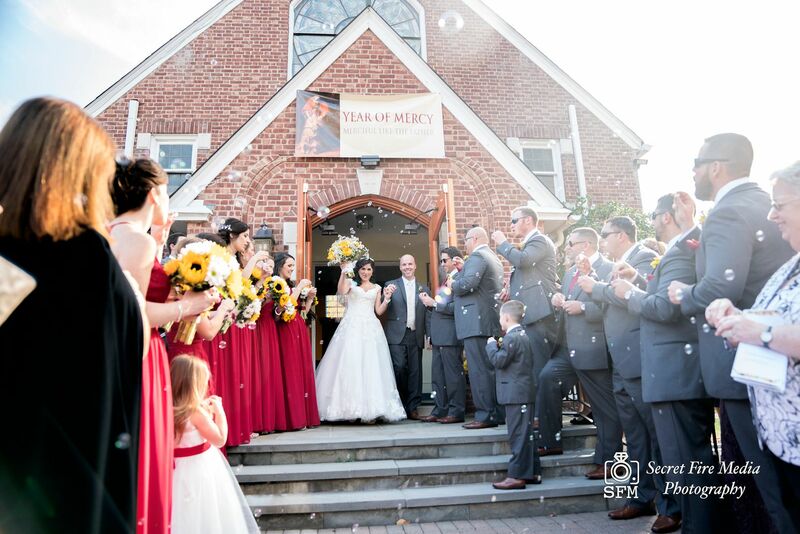 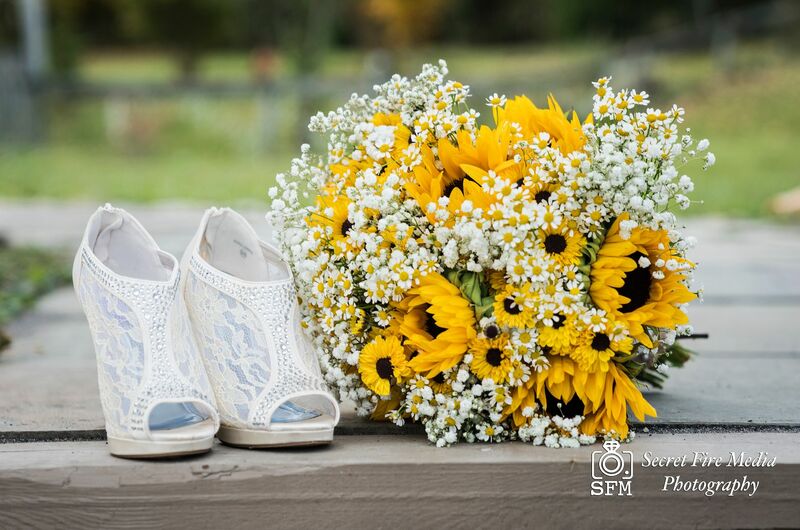 The Bride and Groom, a down to earth couple that loved the outdoors and each other, became man and wife at Saint Denis, a rustic church nestled in the town of Hopewell Junction, New York. 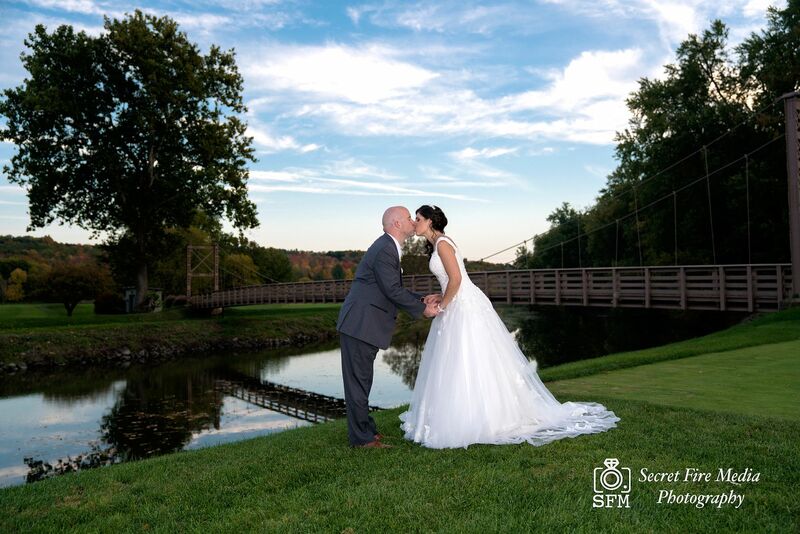 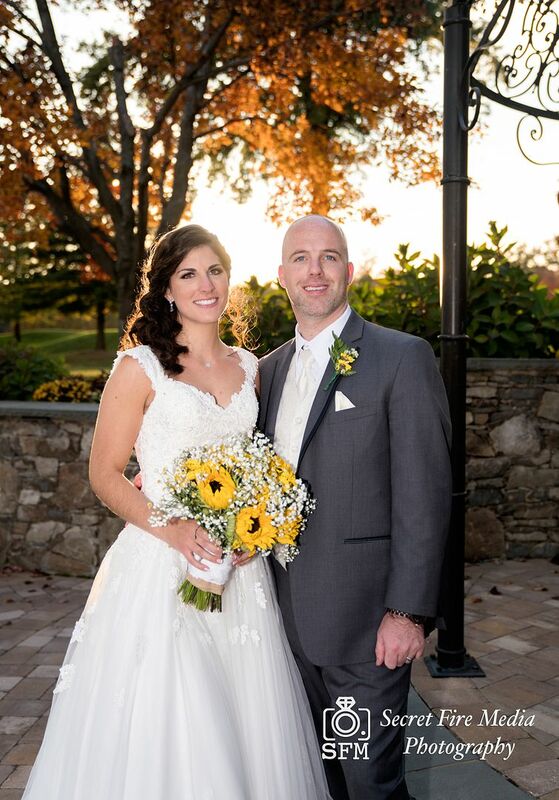 The day was only then beginning as the bride and groom made their way to West Hill Country Club for their photos and reception. 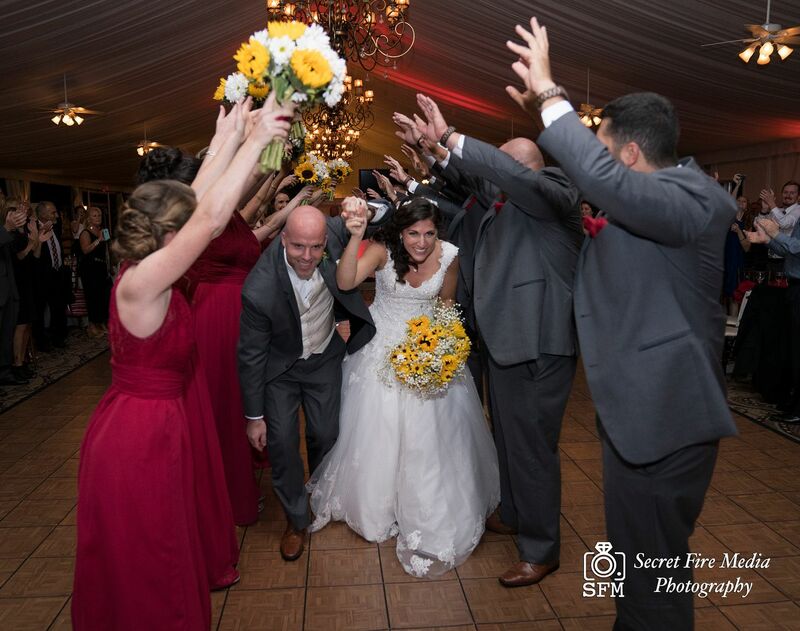 The Bride and Groom danced the night away under the big tent. 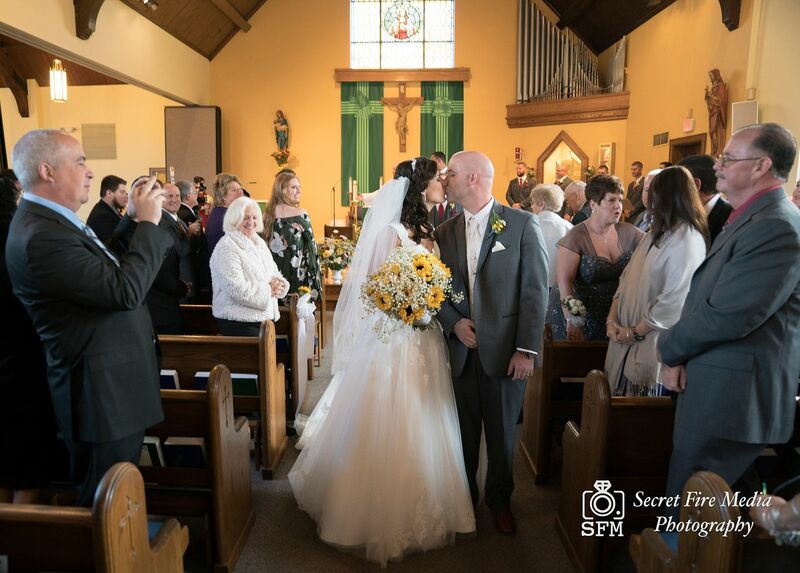 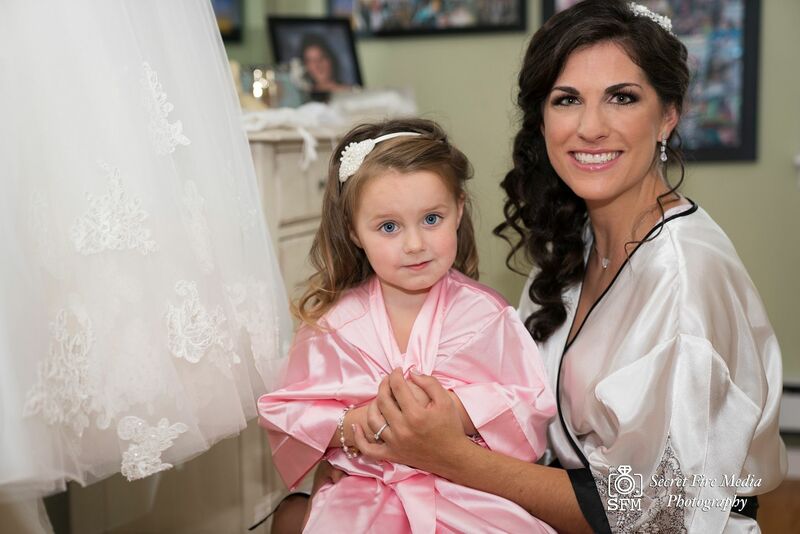 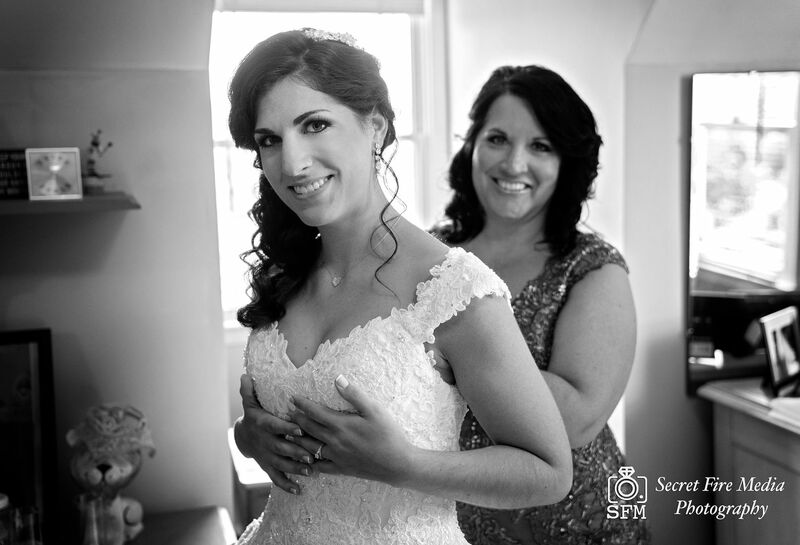 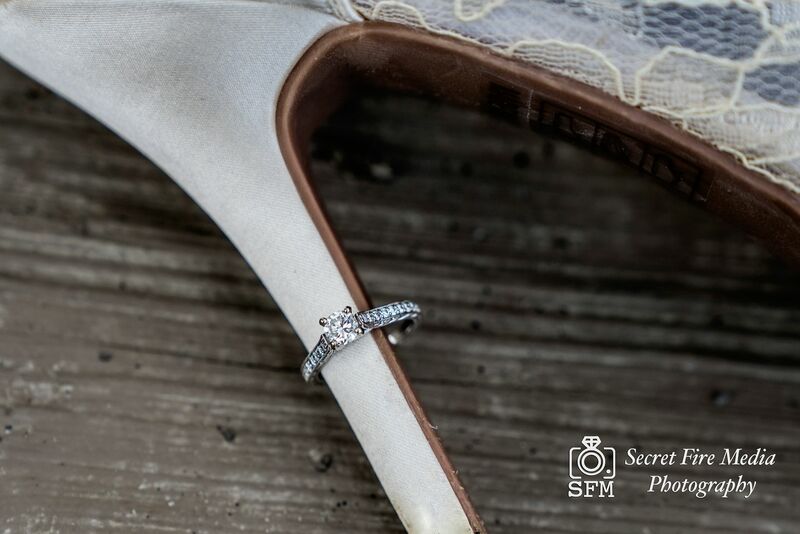 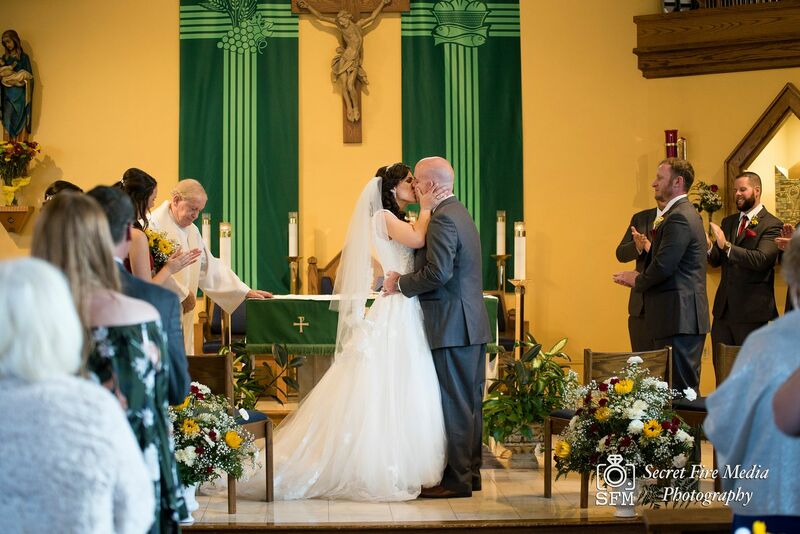 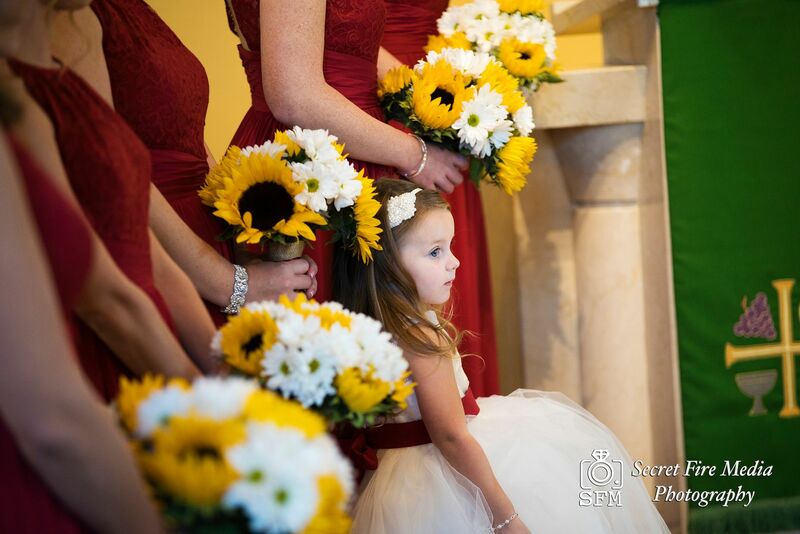 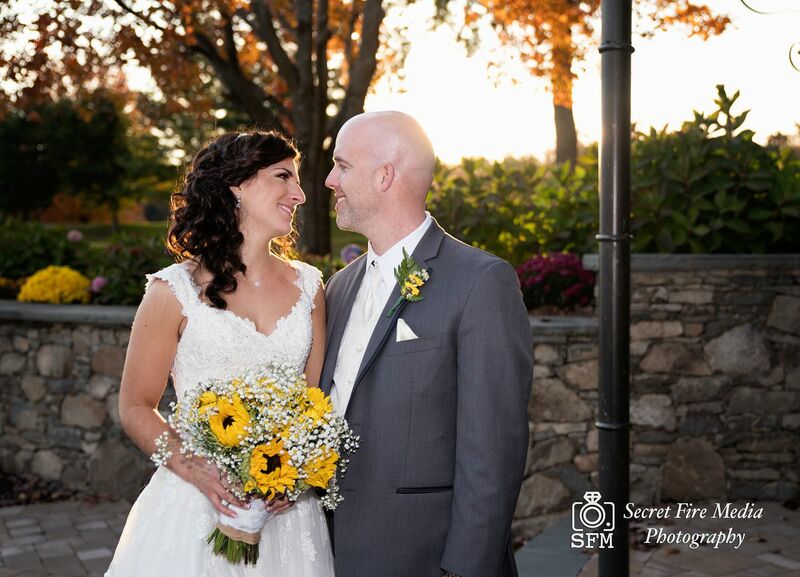 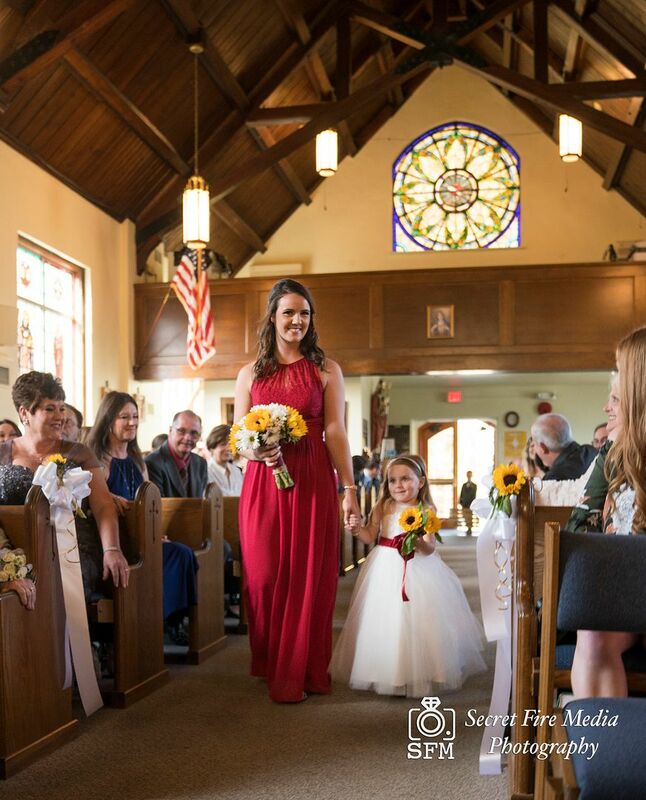 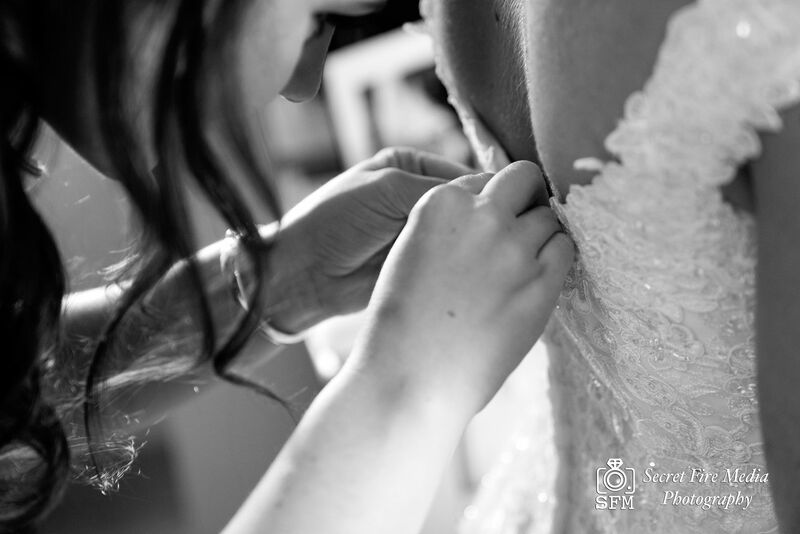 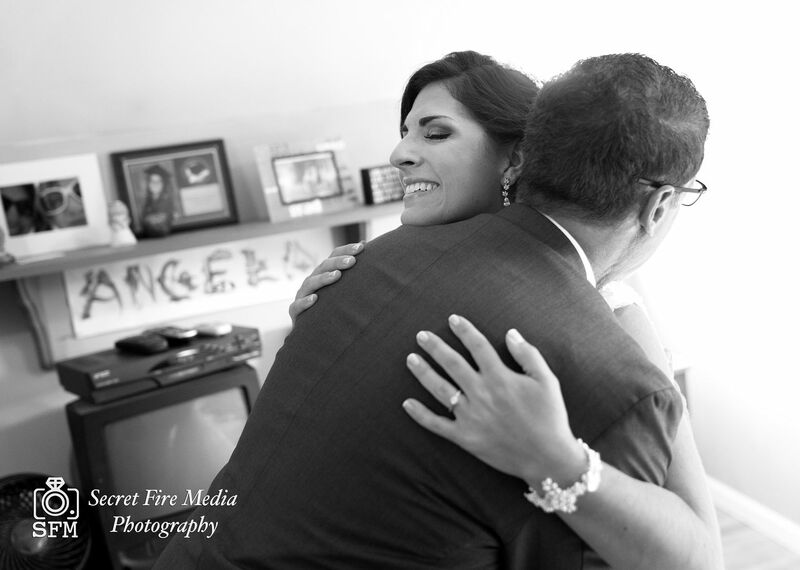 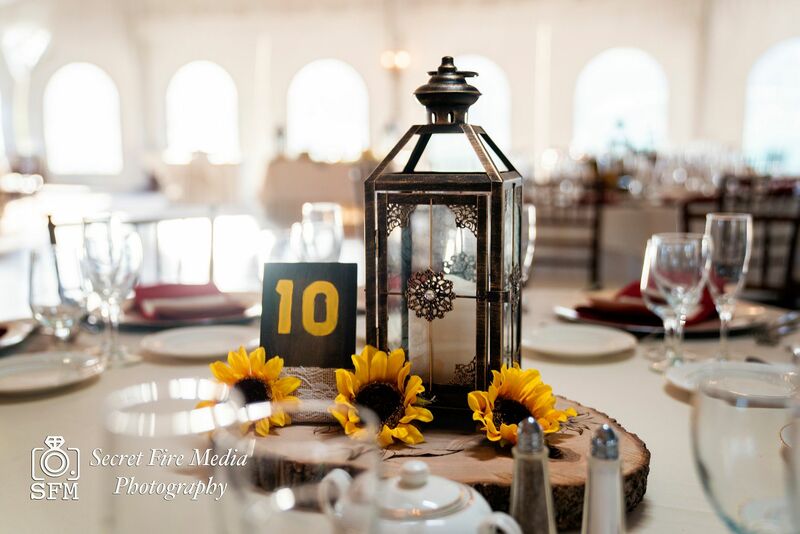 Secret Fire Media had the pleasure to be the Wedding Photographers and Videographers at their intimate wedding. 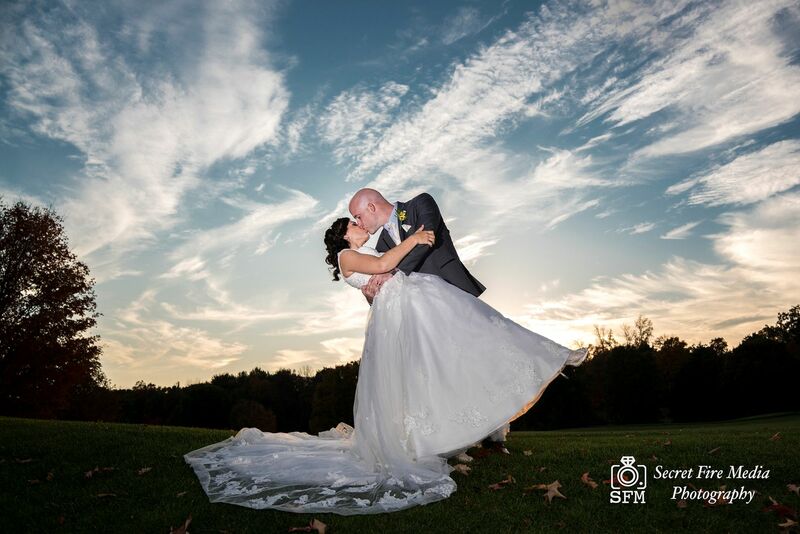 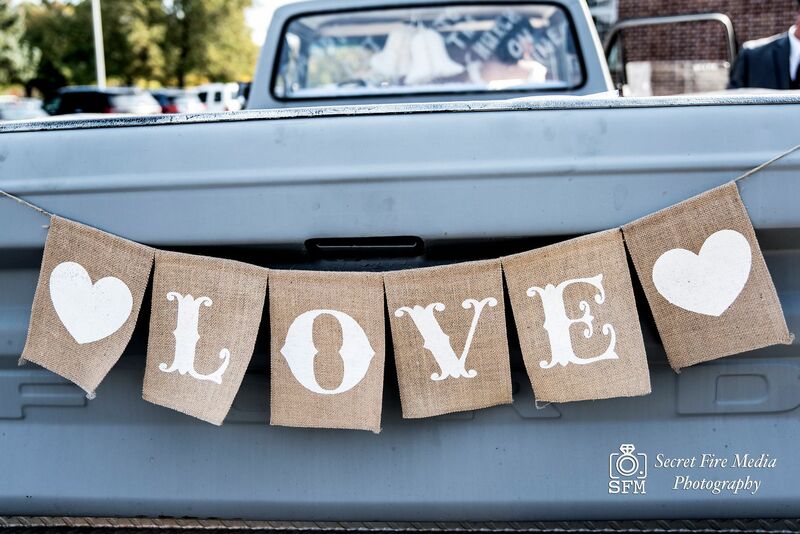 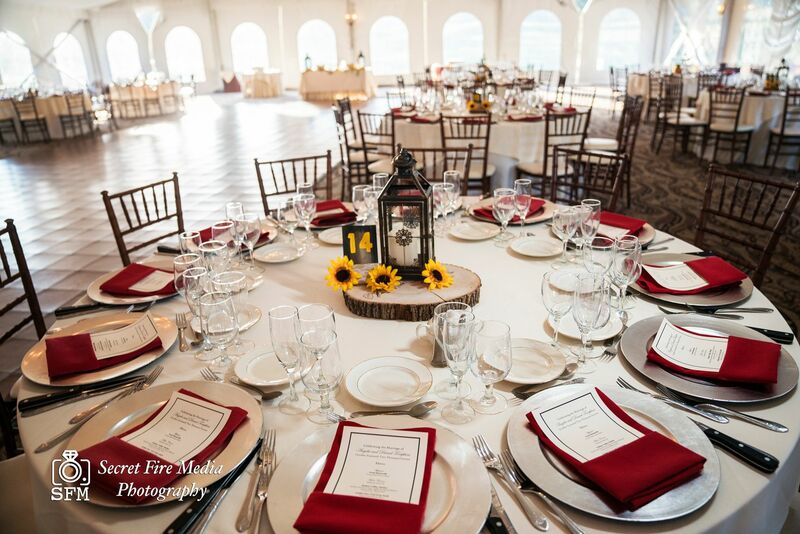 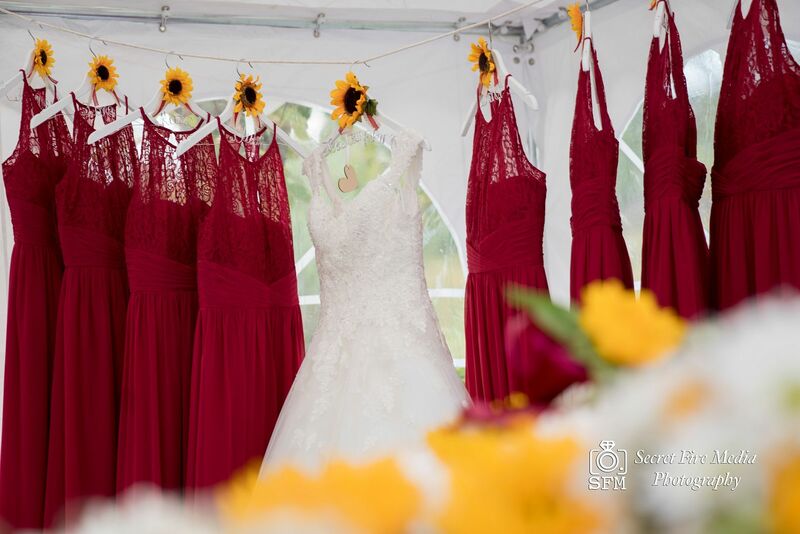 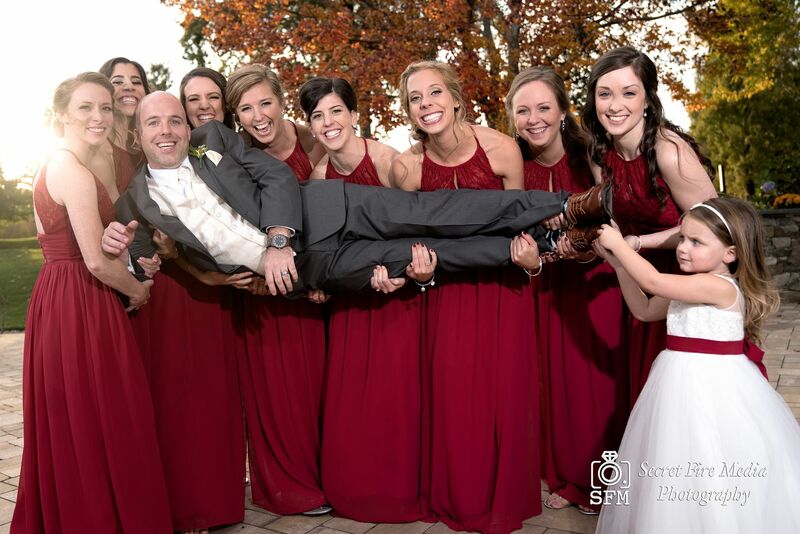 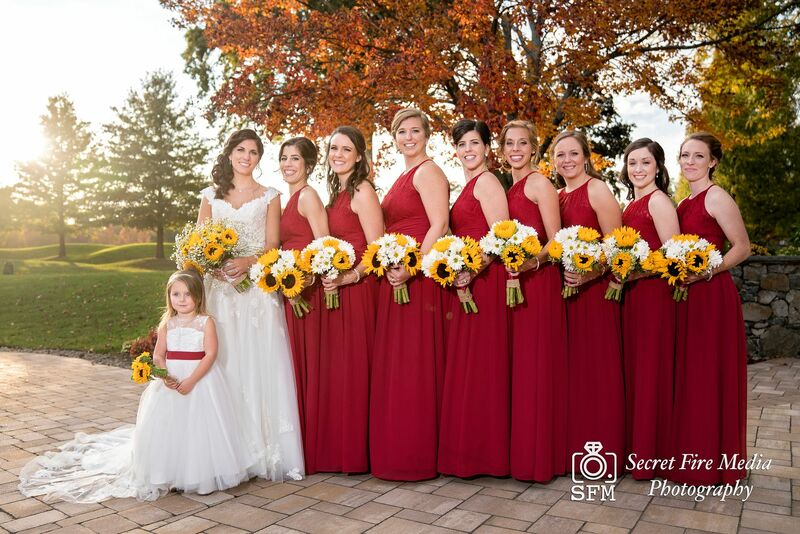 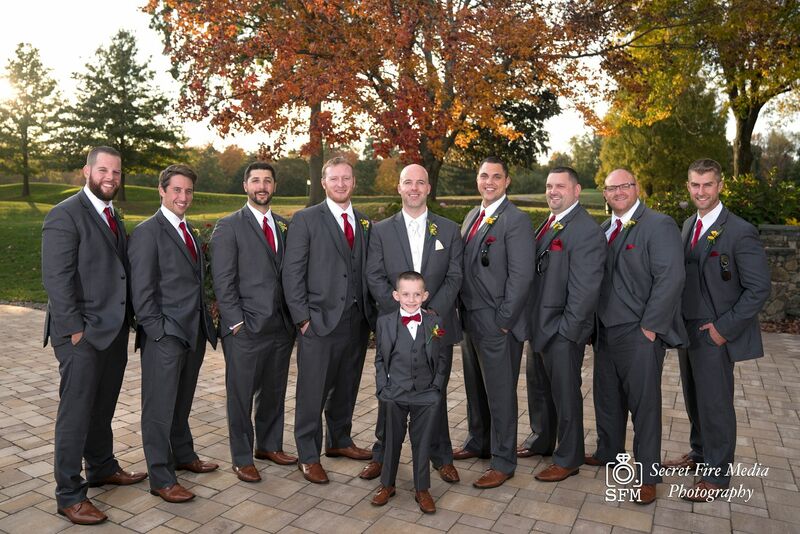 So many amazing moments were captured, From their intimate ceremony, to spectacular reception. 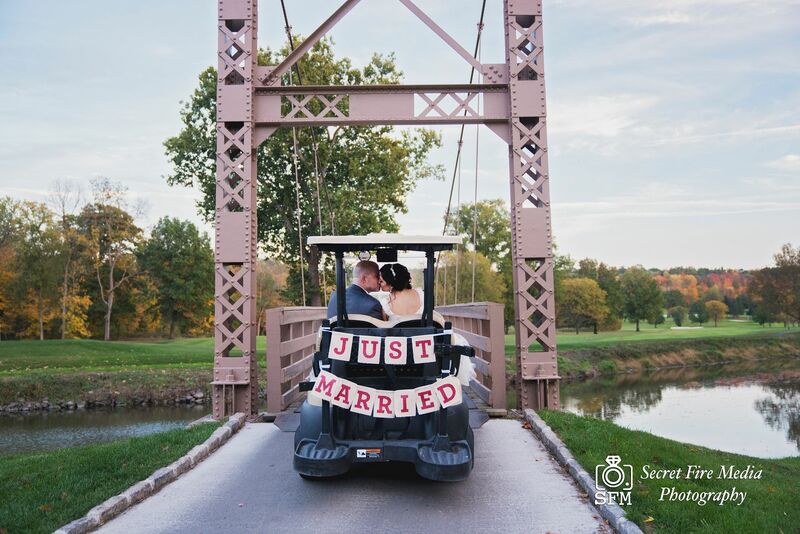 Check out their wedding photos!